Come watch as zoo staff feed the animals and maybe you might even get to ask questions of the people who know them best! All animal feedings are subject to change without notice. 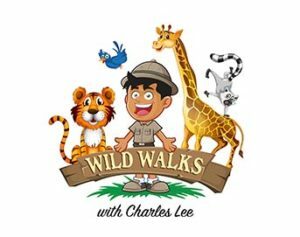 Looking for a unique camp experience for your keiki, look no further! 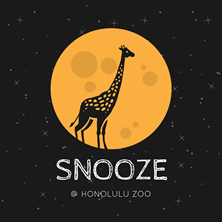 Come snooze with us at the Honolulu Zoo! Can’t make it to the Zoo? 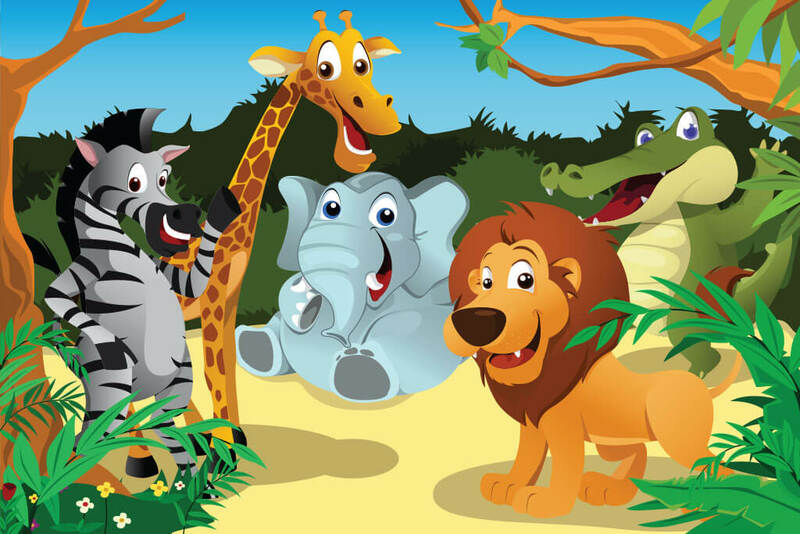 Let us bring the ZOO TO YOU! Engaging educational workshops for keiki and adults alike. 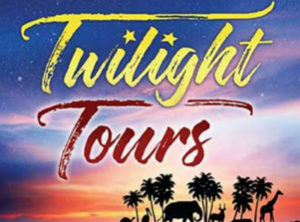 45-minute guided tour through the Zoo! 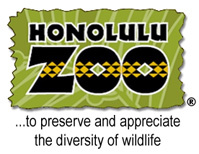 Bring your group to the experience the Honolulu Zoo! View video!. Over 600,000 people visit the Honolulu Zoo annually. 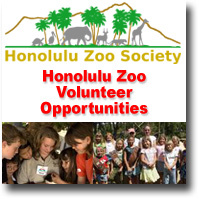 The Honolulu Zoo Society provides fundraising and educational services for the zoo. The zoo is administered by the City & County of Honolulu through the Department of Enterprise Services. 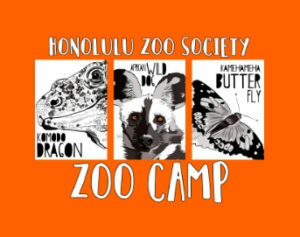 Our mission is to foster an appreciation of our living world by supporting and advocating environmental education, recreation, biological study and conservation activities at the Honolulu Zoo. Volunteering at the Honolulu Zoo is a great way to learn about animals, support a beloved community and have a wonderful time with fellow animal lovers! Privacy - We value our relationship with YOU!. Your Email address is not shared with anyone except Waikiki GetDowmi.com. You will be added to the "once a month" Waikiki, Hawaii Email newsletter to keep you current and informed. If you would like to be removed, just reply to the Email confirmation with "DISCONTINUE" in the subject line.